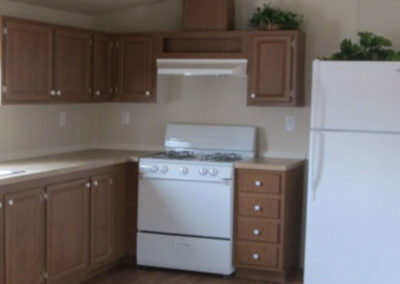 With an aging population some agencies have senior citizen home replacement programs. 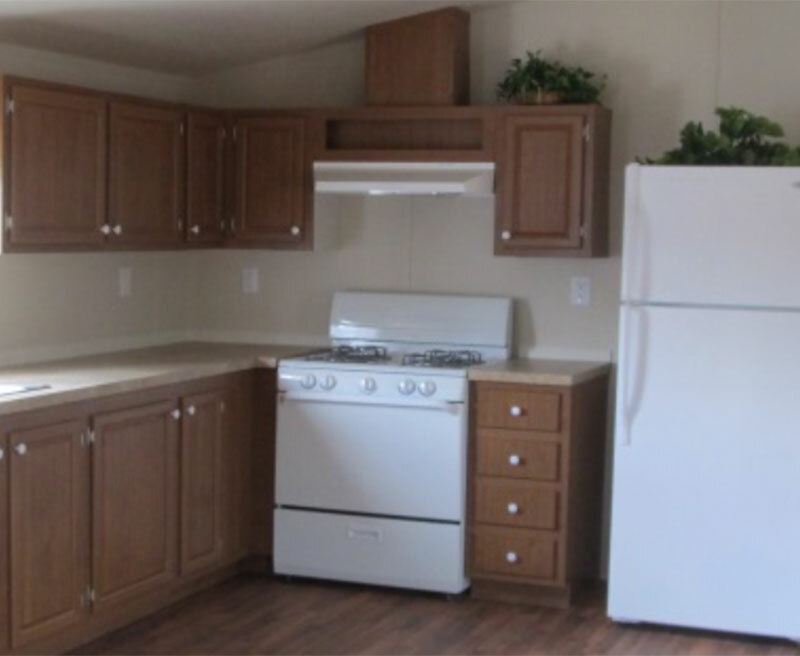 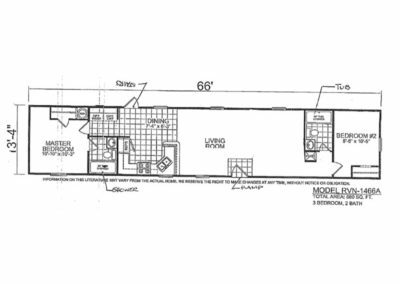 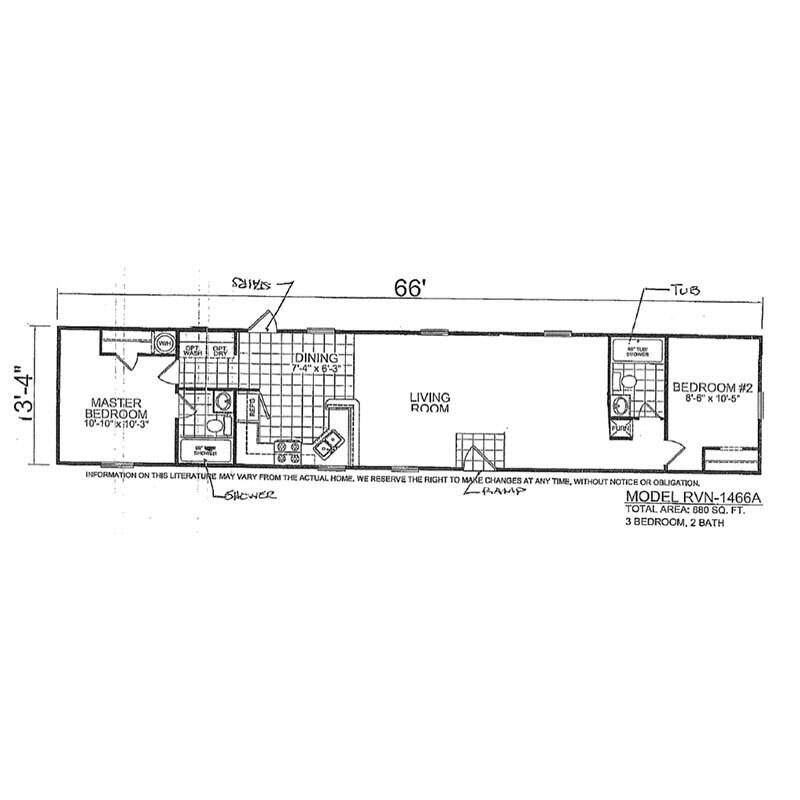 Team Solutions was chosen to provide new HUD homes for this modernization program. 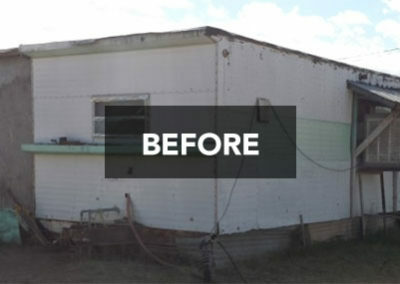 Pinal County is faced with a population that is aging with no resources to repair or replace their outdated or often times condemned mobile homes. 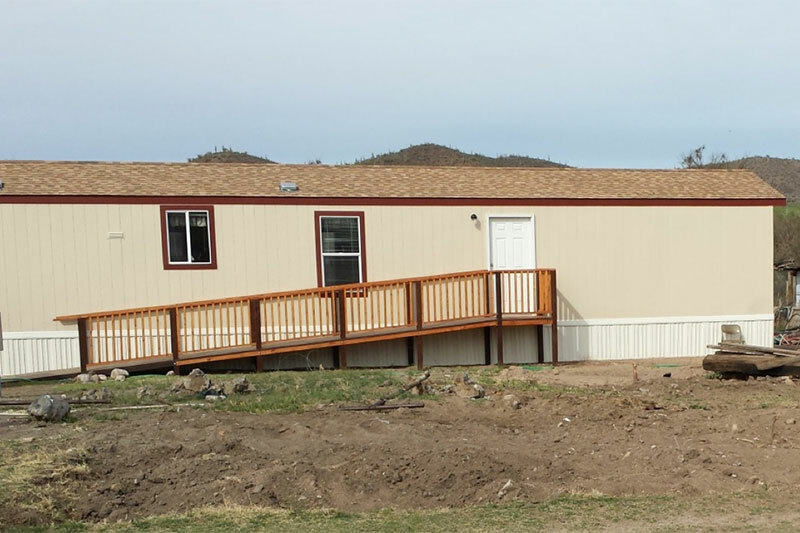 Pinal County chose Team Solutions to provide their clients with new HUD homes and all required demolition and site work for the new replacements. 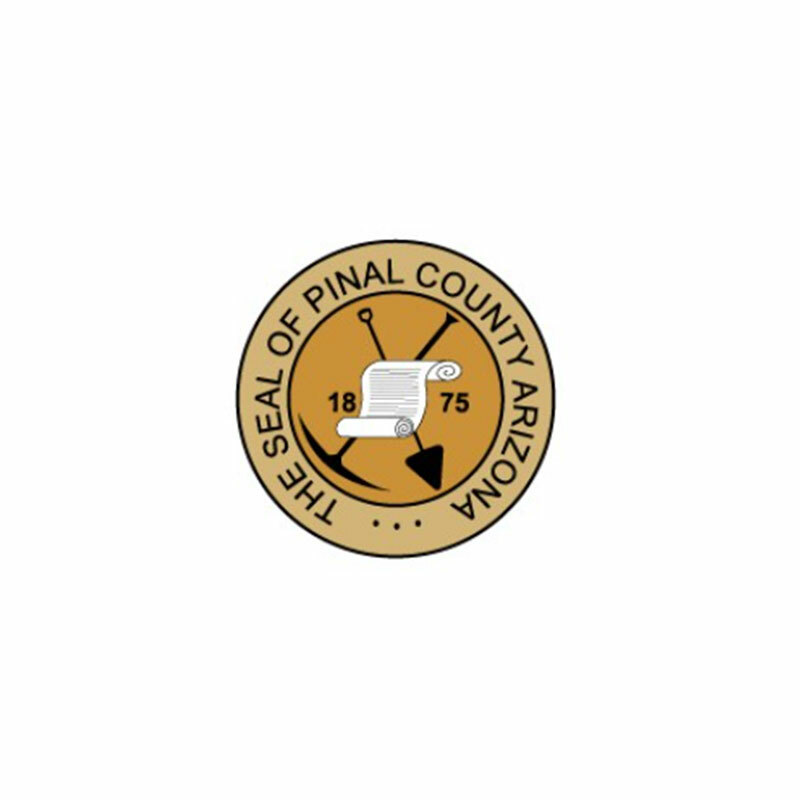 Pinal County needed a supplier that offered great customer service, architectural resources, site work and general contracting services and ample bonding capacity. 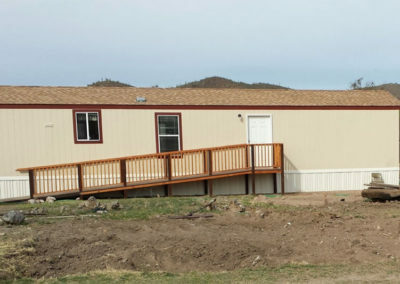 Modular Solutions, Ltd was glad to be a part of helping elders in the community have safe and comfortable housing with energy efficient design, for many years to come.